A life-long resident of Louisiana until moving to Austin in 2002, Gary holds a degree in Professional Aviation from Louisiana Tech University. Upon graduation, Gary has served as a Stage Check Instructor at LA Tech U, working with students at all levels throughout their four years program. His passion for flying and his natural talent as an instructor has allowed Gary to spend his days in the air while holding various managerial positions in his 25 year tenure as a pilot. Gary holds certificates and ratings as an Airline Transport Pilot, a Single and Multi-Engine Land Airplane and Helicopter pilot, Certified Flight Instructor for both airplanes and helicopters. A career pilot, Gary has over 8,000 hours of flying time in a multitude of airplanes. 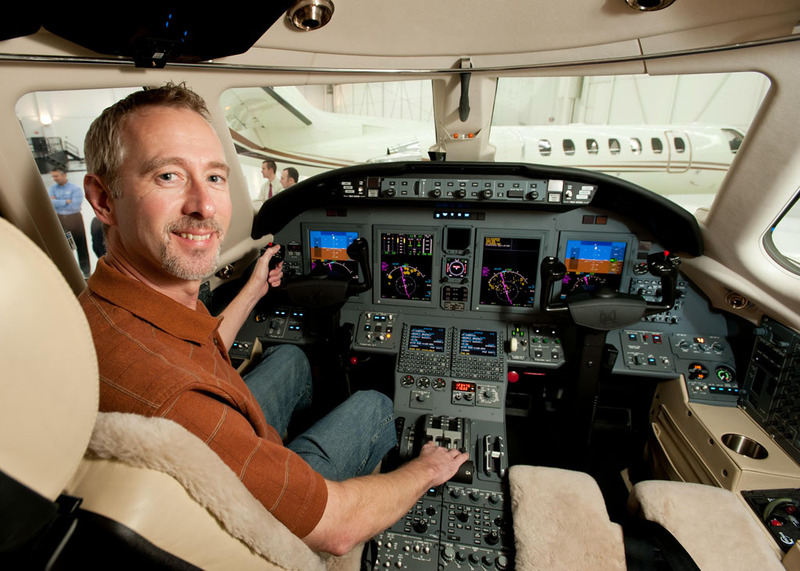 He is well versed in several models of King Air, the Citation XLS+ and the Citation X.